I just received my December Birch Box and got some fun little goodies. If you are not yet familiar with BirchBox, it’s a monthly beauty subscription service that is just $10 a month and you can cancel at anytime with no penalty. Based on a beauty profile that you fill out upon subscription, you will receive 4-5 deluxe beauty products a month. 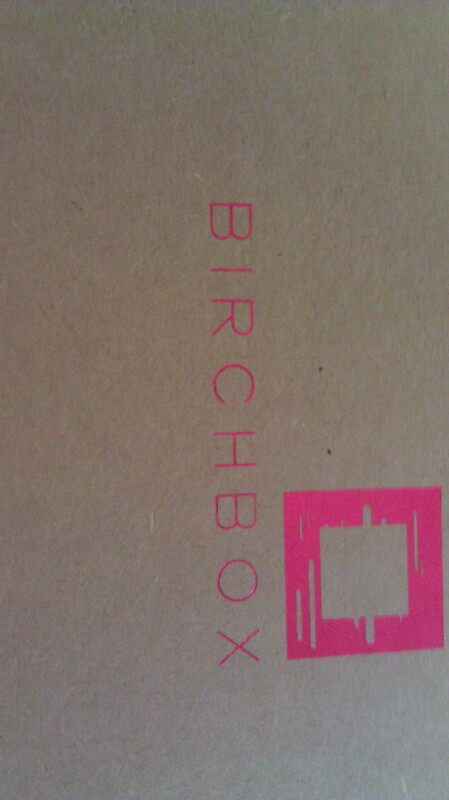 Sign up yourself or get more info at Birchbox.com. The POREfessional by Benefit- A lightweight primer that camouflages visible pores. I have not used this yet but I’ve always been pleased with Benefit products. Harvey Prince Ageless Perfume- This perfume is supposedly scientifically proven to make you smell more youthful. It has notes of pink grapefruit, pomegranate, and jasmine. I’m not a huge grapefruit fan but who doesn’t want to smell younger. does this mean I smell old now? Jouer moisturizing lip gloss- A few months back I received a Jouer lip gloss in another Birch Box and I liked it very much. This month’s is unique because Birchbox teamed up with Jouer to create this custom fuchsia hue you can only get through birchbox. Orofluido Beauty Elixer- This is a super nourishing hair treatment with argan, linseed, and cyperus oils. I received this elixir in another birch Box but never used it because I have alot of hair and sample sizes just aren’t enough. now that I have two I will hopefully have enough to give it a go. Prep ShowStoppers Designer Fashion Tape- This is double-sided tape I plan to use when I wear something low cut, maybe the holiday party at work. Recharge Eboost Orange Natural Energy Booster- This is a packet of a tangy energy booster, kind of like emergen C.